The GPS cab dispatch and management solution was developed to deliver better customer services and streamline operations right from booking the cab to invoicing and managing payments on the go. The client needed a cab booking solution for their fleet of cars equipped with tablets. The solution was required to simplify the cab reservation process and deliver cohesive customer service with operational efficiency. By leveraging GPS technologies it would help the taxi providers enhance control and gain better business visibility while delivering premium services. The solution also needed to provide a unified user experience for cab drivers and passengers, enabling them to access and streamline the booking process on the fly. The development team at Rishabh Software analyzed and mapped the client’s requirements into multiple phases. 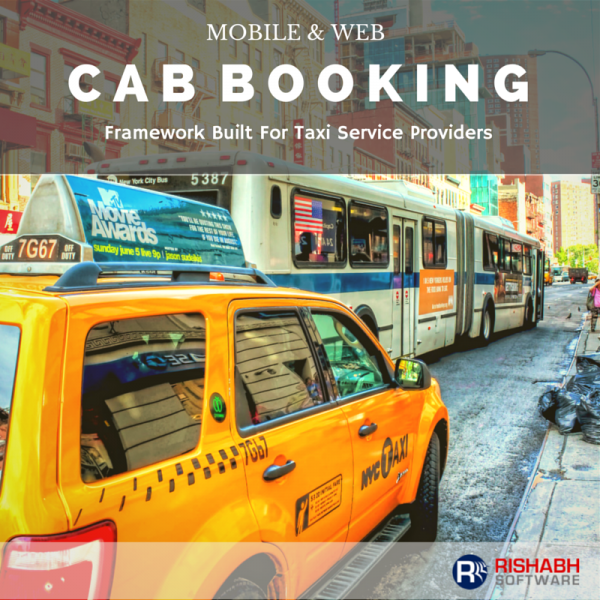 To improve tracking and booking performance, the team at Rishabh Software created a unified taxi booking and dispatch software by integrating passenger, driver and the backend administrator portal modules with essential web services. A digital odometer was also implemented in the mobile solution leveraging GPS to track the distance traveled. 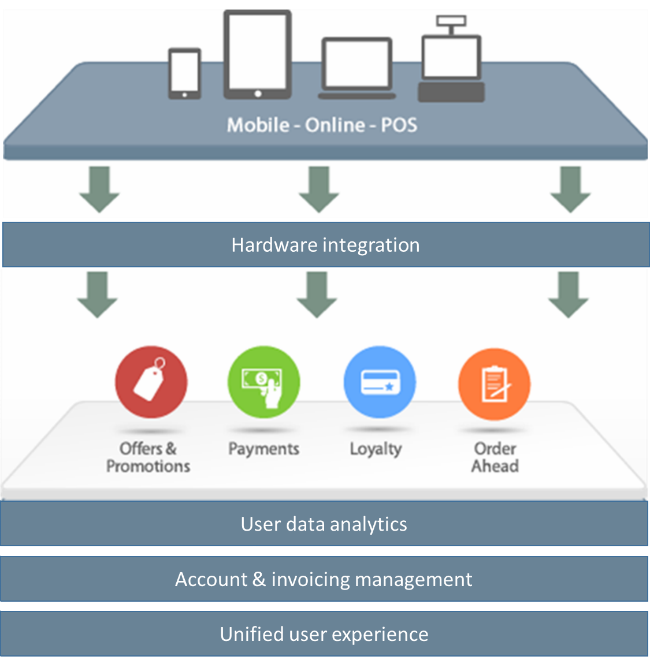 Also, to simplify the payment process – the team integrated a payment gateway to manage multiple currencies, PayPal integration and numerous payment tracking and invoicing functionalities. Rishabh Software helps global cab providers deliver top quality services to their customers through this taxi booking software. Reach out to us to know more about this solution. 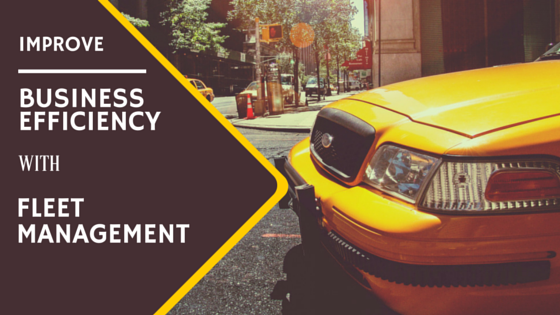 Get a Free ConsultationTalk to our experts to get the best suited taxi cab dispatch software developed for your business.